What Makes a Marketing Message Stick? The Call-to-Action in Direct Mail Marketing – Are you Winning? What’s the Latest in On-Page SEO 2019? 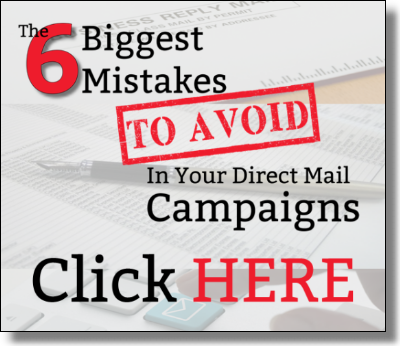 Why is Direct Mail Marketing So Powerful?